"Wherever possible we take steps to reduce our impact on the environment." A commitment to implementing sustainable and environmentally sound business practices to manage and reduce the Top Centre Laundry environmental footprint is a high priority for our company. Wherever possible across our business we take steps to assess and then either avoid or reduce the impact on the environment. 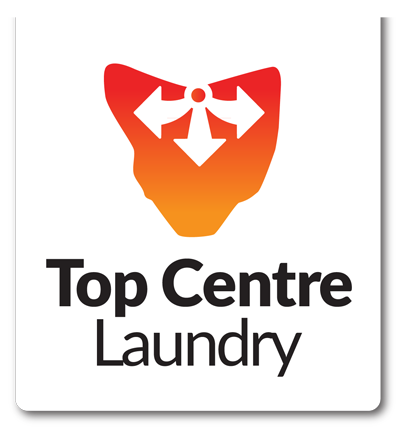 Top Centre Laundry reduces waste by avoiding, recycling, reduction and re-use, or by efficiently using finite resources where alternatives are not available. We commit to the procurement and use of sustainable and environmentally friendly resources within financial constraints and where opportunities are available. We manage the disposal of consumable resources with environmental sensitivity. Our approaches are reviewed regularly as new advances in technology provide new opportunities for re-assessment. We also undertake regular review in light of legislation and organisational changes and all employees are advised of agreed changes and arrangements for their implementation. Management seeks co-operation from all employees in realising our commitment to sustainable environmental practices.